Persons who have been referred for this program will be interviewed by a volunteer of the Community Policing Office to determine suitability. Accepted applicants will be required to complete and sign the application/release form. Referrals for this program will be taken from agencies and organizations working with seniors or from individuals who are aware of seniors who live alone and might benefit from this program. 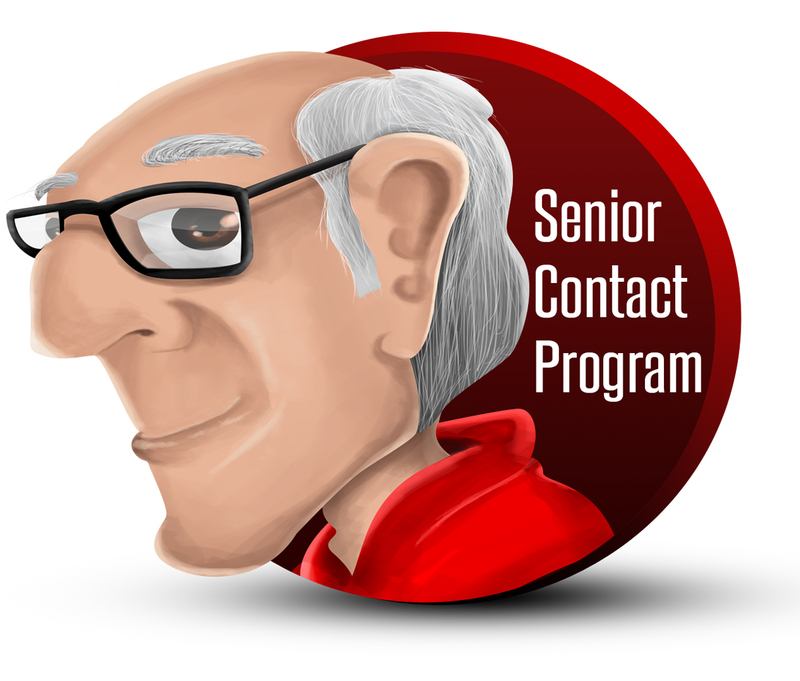 How Does the Seniors Contact Program Work? At a predetermined time every day (usually between 9 a.m. to 11 a.m.), the senior will be called. 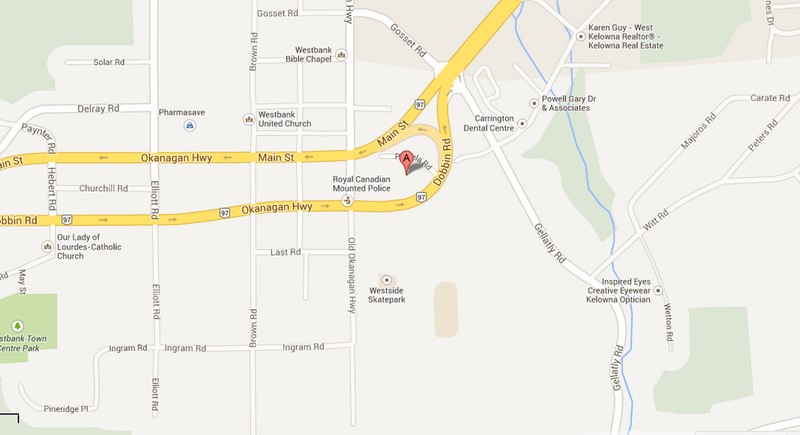 The call will be brief – the intent is to ensure the person is okay (please remember this is not a casual social call). If contact cannot be made (no answer), we will try back at least 3 times over one hour. If there is still no answer, one of the individuals listed as an emergency contact on the application form will be contacted. 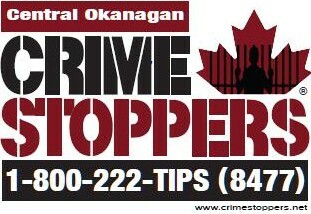 If you are aware of someone who might benefit from this program, please make them aware of it and have them call the West Kelowna Community Policing at 250-707-8022.